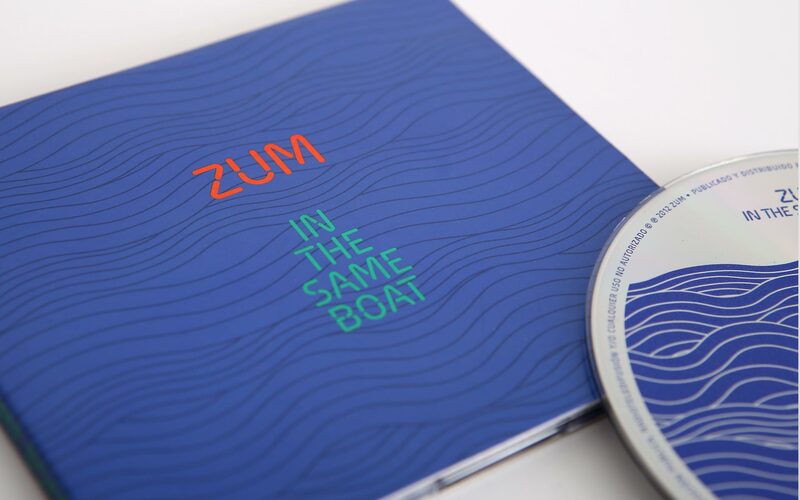 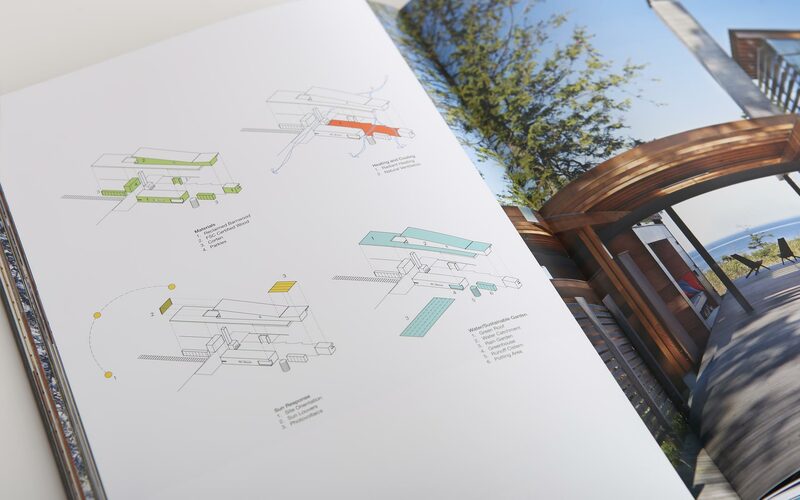 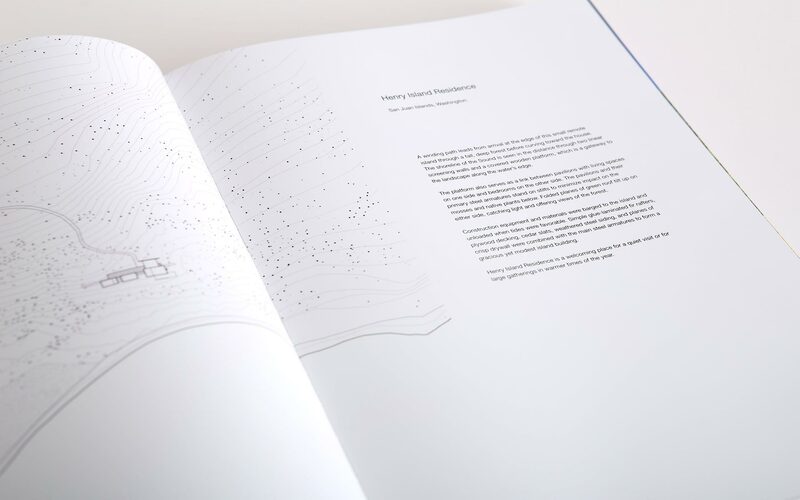 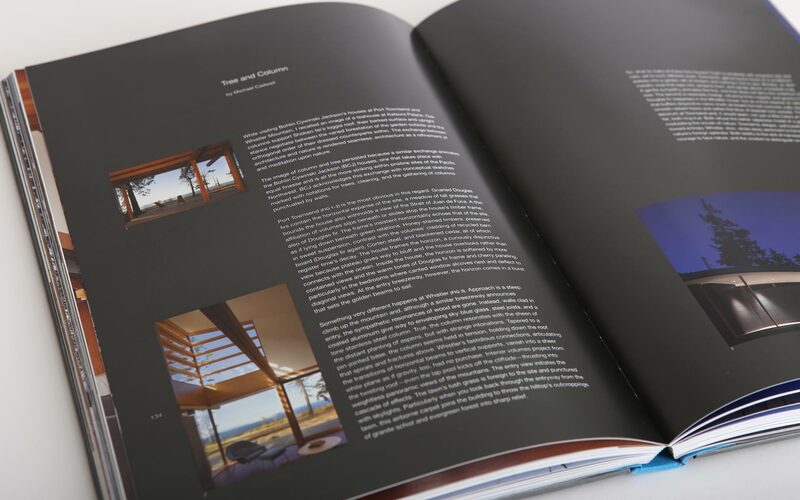 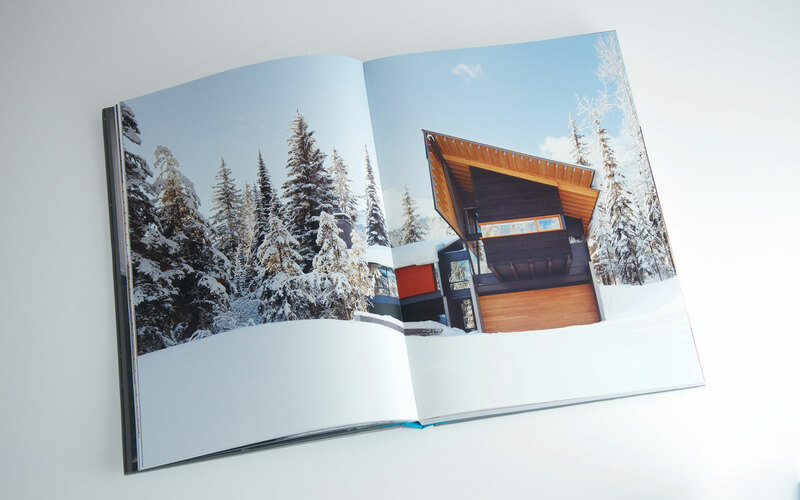 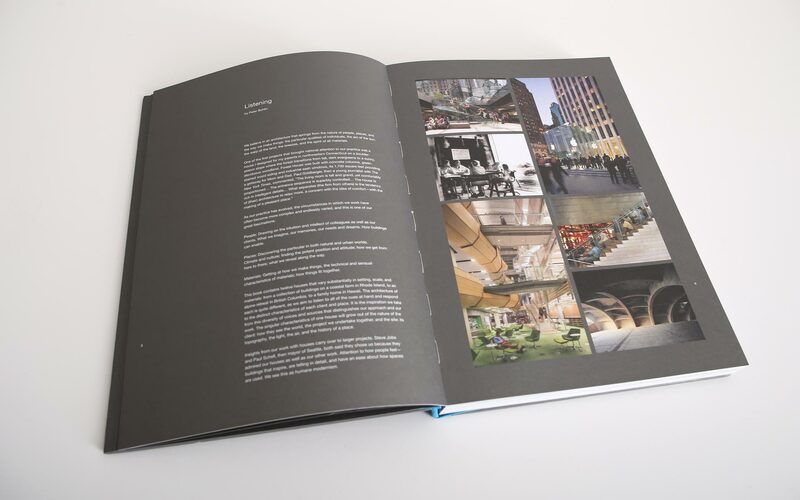 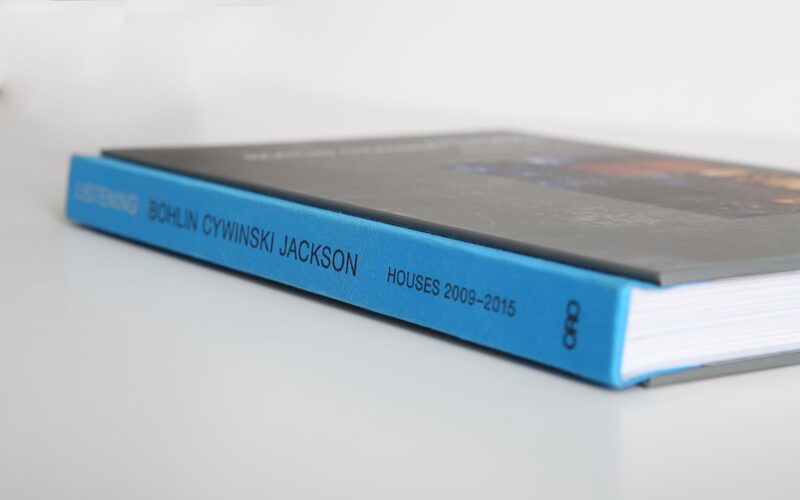 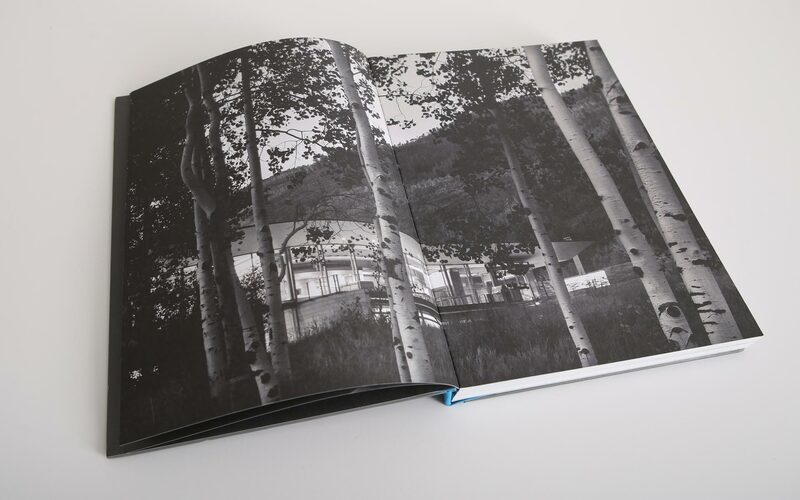 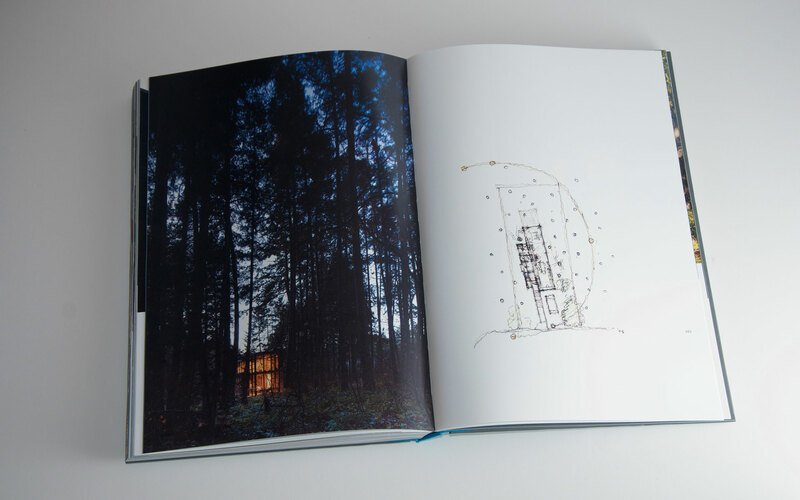 This architecture monograph, designed by Pablo Mandel in collaboration with BCJ principals Peter Bohlin and Ray Calabro, showcases the latest residential designs by one of the world’s leading architectural firms. 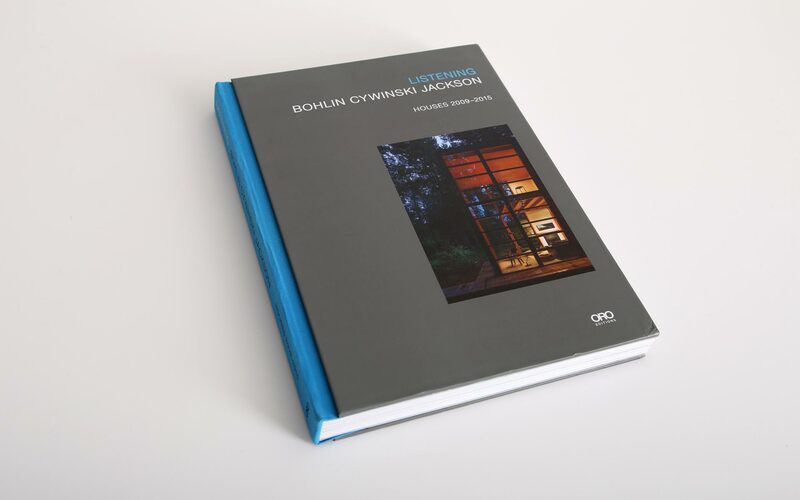 Bohlin Cywinski Jackson is acclaimed for their sensual, humane designs that celebrate the subtleties of place and the rich possibilities of materials. 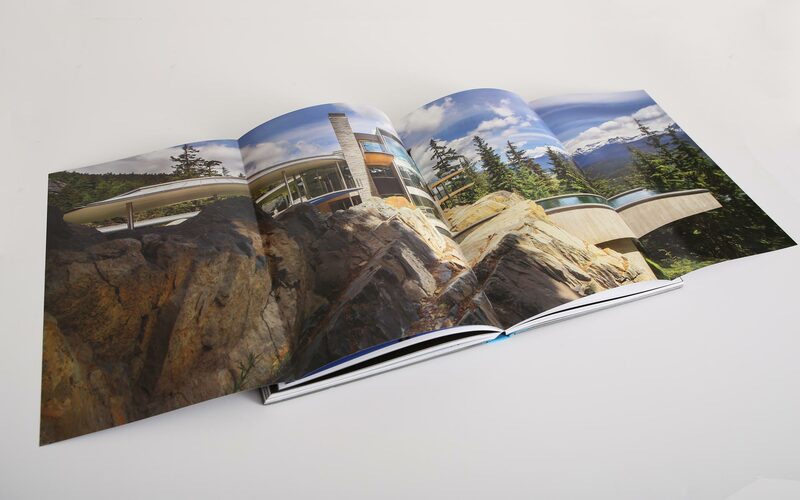 In this new monograph—published to commemorate the fiftieth anniversary of the firm’s founding—twelve of the firm’s virtuoso residential projects from the last six years are showcased in great detail and depth.